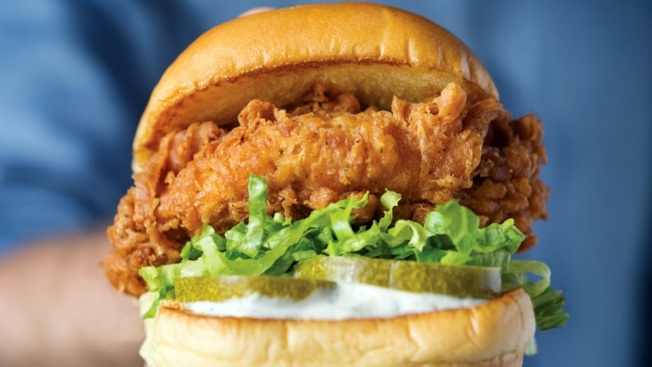 Shake Shack is introducing it's take on the fried chicken sandwich. The venerable New York City burger chain announced that it will be selling chicken sandwiches -- dubbed ChickenShacks -- at its three Brooklyn locations for a limited time. The sandwich, which includes pickles, lettuce and herb mayonnaise, goes on sale for $6.29 Tuesday. It's not clear how long it will be available. 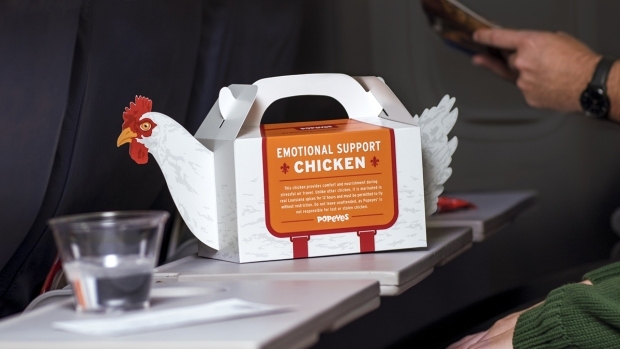 It won't be the only fast-food chicken sandwich New Yorkers will have a chance to taste this summer. Chick-Fil-A recently announced it would be opening a location in Herald Square in the coming months.